Is it the right name for this type of bike? I captured it at a riverside eating place. Have a nice bike ride! What fun , I love that bike water ! 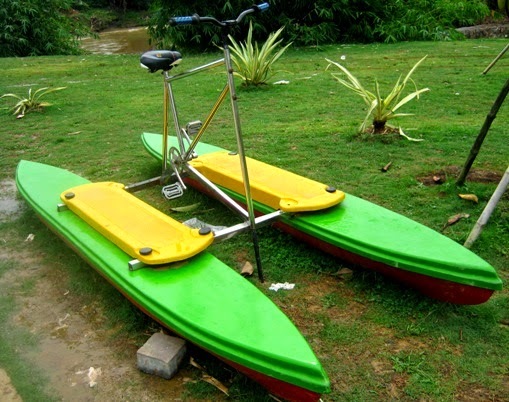 Fantastic bike aquatic for lakes and rivers. Hugs Valter.